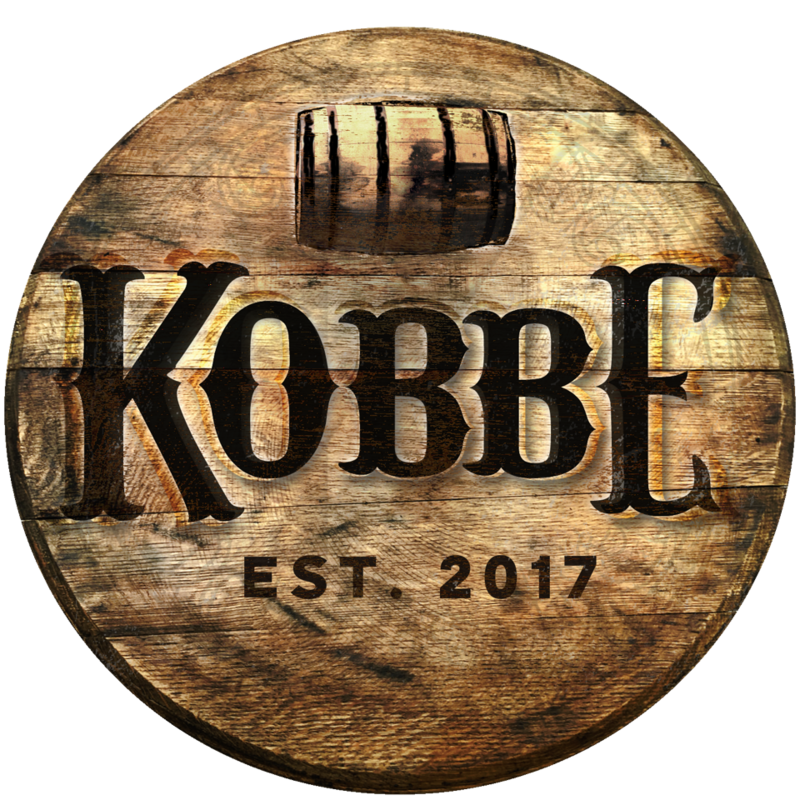 A KOBBE Meetup sponsored by Coopers’ Craft Bourbon and Gentleman Jack Whiskey! Hosted at Marketplace Restaurant on Thursday, March 15 at 6 PM – 9 PM. Special pricing will be extended for any of these listed spirits to be ordered for cocktails and build your own flight options.